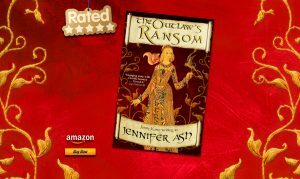 I admit it- I had a lot of fun writing my novel, Romancing Robin Hood and my novella The Outlaw’s Ransom. 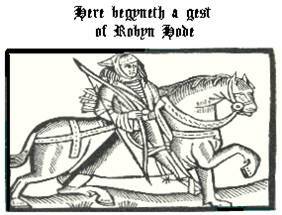 Each project gave me the chance to take a self indulgent trip down memory lane, and dig out all my PhD notes on the ballad history behind the Robin Hood legend. 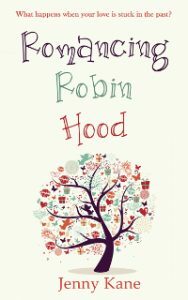 Although Romancing Robin Hood is a modern contemporary romance, it also contains a second story- a medieval mystery which has more than a hint of the Robin Hood’s about it. 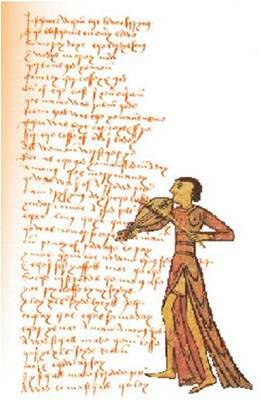 Thank you for letting me share a little of my Robin Hood passion with you today.